What’s all the buzz about video games? Why is it such a billion dollar industry? Video games have become a part of our culture. This has become a form of entertainment that has evolved into an addiction for some, not only for children but for adults as well. Most of us remember the old "Atari" games. 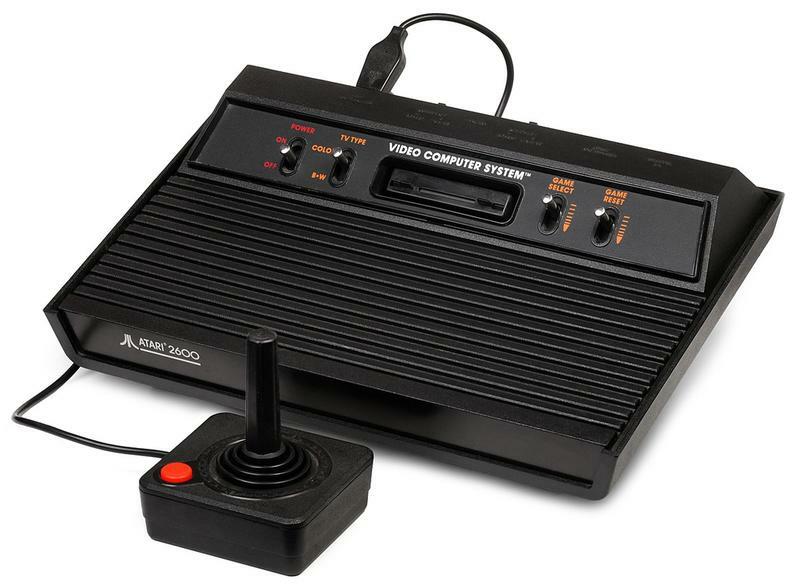 Founded in 1972, Atari was pioneered by Nolan Bushnell and Ted Dabney. The original Atari company operated from 1972 through 1984, but then the company split, with the arcade division turning into Atari Games Inc. With its most popular system, the Atari 2600, 565 games were produced including “Blackjack,” “Combat,” “Indy 500,” “Street Racer,” and “Basic Math.” In 1989, the last game released for this system was “Secret Quest” in North America and the last games released in Europe in 1990 and 1992 were “Klax” and “Acid Drop.” Some video games were created for and still are for educational benefits, which is quite helpful when trying to teach children in a fun way. The world’s largest video game company, Nintendo, a Japanese company, started in 1889 as a card company. They eventually started creating playing cards with Disney characters on them after striking a deal with Disney. 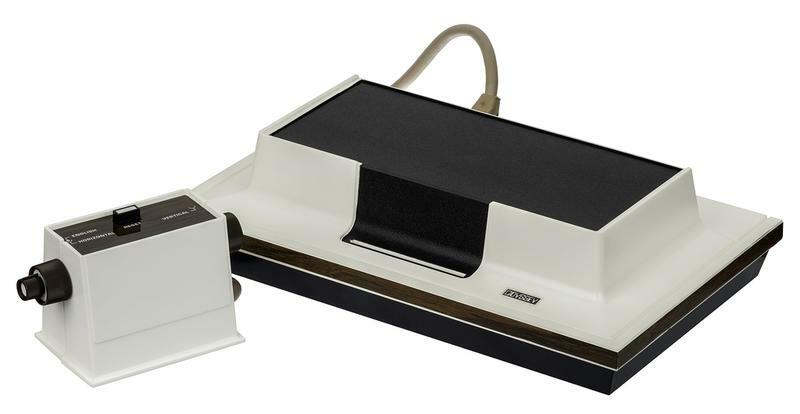 From playing cards to electronic toys, Nintendo began making handheld devices to use for playing the video games with, such as the guns for the “Shooting Gallery.” By 1975, they secured the rights to distribute the Magnavox Odyssey in Japan and then they began creating their own video games. The first video game they created was called “EVR Race,” with “Radar Scope” and “Donkey Kong” following that. “Donkey Kong” was the first one to become hugely popular, which was released in 1981. That was just the beginning of this mega-company. Every couple of years, they have come out with new systems. 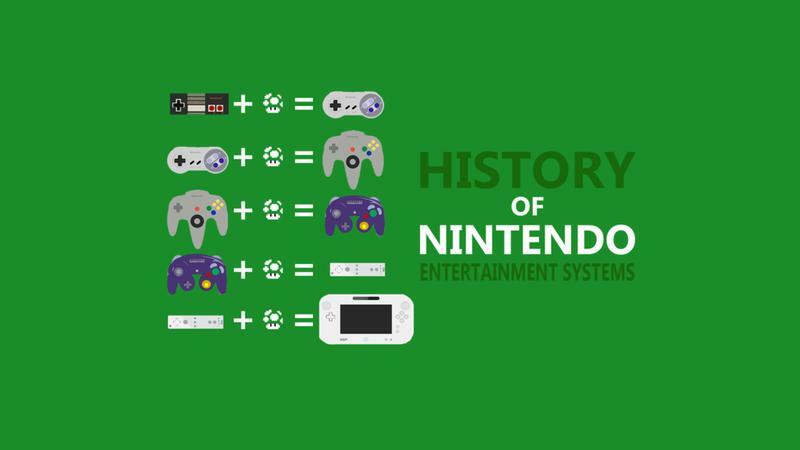 The many systems they have come out with include NES (1985) with Super Mario Brothers; Game Boy (1989) with Super Mario Land; Super NES (1990) with Super Mario 3 and Super Mario World; Nintendo 64 (1996); Game Boy Color (1997); Game Boy Advance and Game Cube (2001); Nintendo DS (2004); Nintendo DS Lite and Wii (2006); Nintendo 3DS (2011); Wii U (2012); and Nintendo Switch (2017). It’s no wonder children (and adults) get addicted, especially for those parents who are trying to “keep up with the Jones’” making sure their children have the latest version of their favorite games. The Sega Genesis came out in Japan in 1988 and in the United States in 1989, with its most popular game being “Sonic, The Hedgehog.” This game is one of over 900 games that they produced which is played on a ROM-based cartridge. Sonic the Hedgehog was made to be similar to Mario for the Nintendo. Two of their games, “Night Trap” and “Mortal Kombat” brought about controversy, which prompted them to create the Video Game Rating Council. Sony, also a Japanese company, has come out with four systems: the PlayStation (1994), the PlayStation 2 (2000), which is their best-selling one, the PlayStation 3 (2006) and the PlayStation 4 (2013). Games created for these systems include “Batman Beyond: Return of the Joker” for the PlayStation; “The Bible Game” and “Call of Duty” games for the PlayStation 2; “Grand Theft Auto” for the PlayStation 3; and “Ironncast” for the PlayStation 4. PlayStation 3 was the first console to come out with motion-sensing technology and was in competition with the Xbox 360 and the Wii for these type of games. 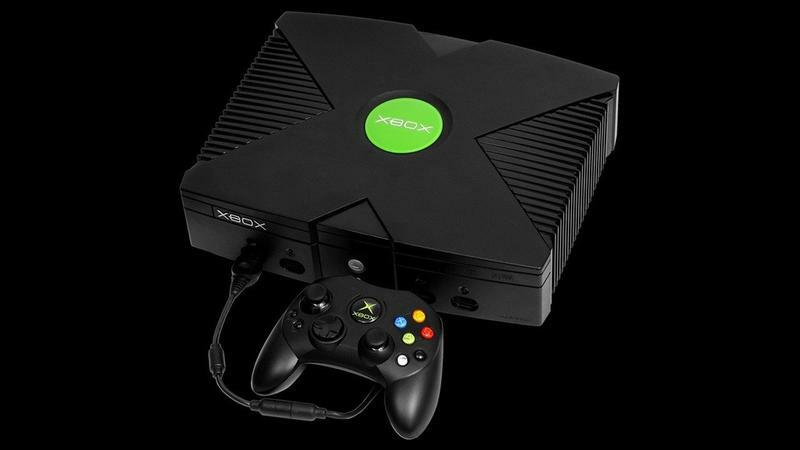 Created by Microsoft, a United States company, Xbox was first introduced in 2001 with the original Xbox. There were three systems released including the Xbox 360 (2005) and the Xbox One (2013) besides the original one. With the Xbox, there is also what is called Xbox Live, which is an online service, having the ability to obtain live streaming services as well as games. Games with these systems include “Batman Begins” with Xbox; “Back to the Future: The Game” with Xbox 2; and “Call of Duty” games with Xbox 3. Video games have become more than just entertainment but a way for life for many families. It can be viewed as good family fun if the family participates together or it can be viewed negatively if a person becomes so overly consumed and isolated that human interaction is avoided.